Window lifter regulator,with motor. Right hand rear. 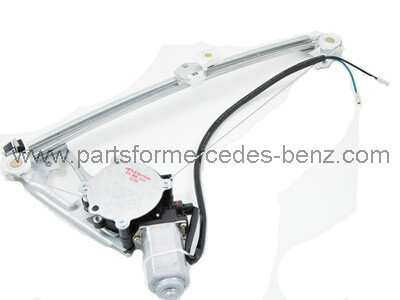 To Fit: Mercedes 190 Series 1982-1993. Quality aftermarket window regulator, supplied with motor and two year warranty!